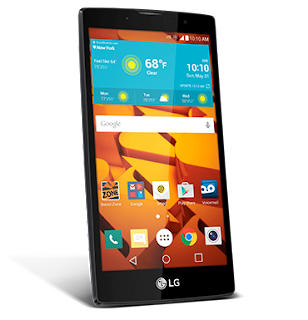 Grab some attention with the LG Volt 2. An innovative ergonomic design makes this device stand out from the crowd while giving you an easy, comfortable grip. And its large, 5-inch HD display and ultrafast processor provide an unmatched browsing experience. It's a powerful phone with tons of potential. The LG volt 2 is an affordable android at only $150 SRV which makes smartphones affordable for anyone! The volt 2 would be great for both advanced android users and beginners. The screen picture is amazing quality. When I first watched a YouTube video on it I was amazed. The colors and images are crisp the sound clear. I love taking it on the go to catch up on my shows like fear the walking dead and the walking dead. The battery life is great and I can use the phone for 2-3 days on one charge. 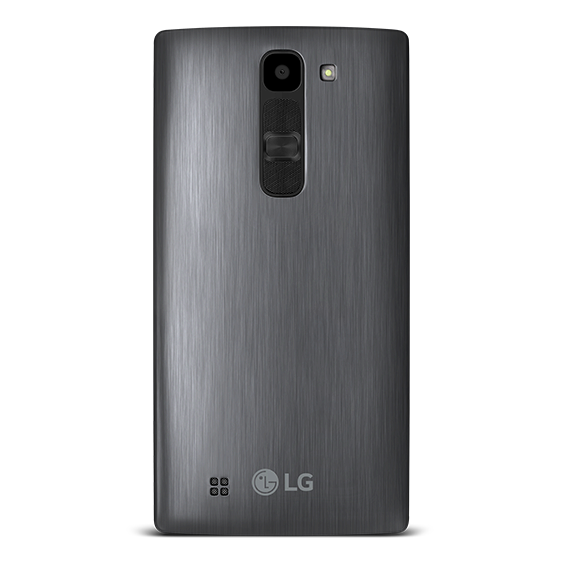 The back is a nice brushed metal style and has a slight curve allowing it to form to your hand. With most affordable models of androids they are limited to a 2MP camera but not this one! This one rocks a 8MP camera and works great with a macro lens. The power button is on the back of the device by the camera and the volume buttons as well. It took awhile for me to get used to the placement. I found myself constantly checking the sides for the button. I love how customizable the android OS is and all the apps that are available in the play store. It supports up to a 32GB SD card allowing you to have more space for the things you love. Like taking photos/storing music/ and apps. 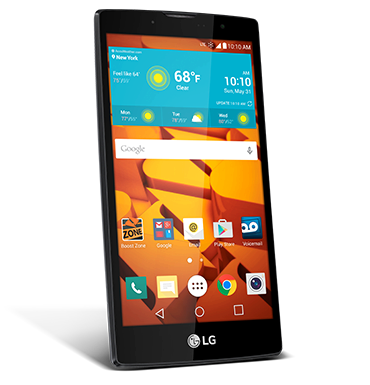 I am in love with the LG Volt 2 and I think you will love it too. Boost Mobile has plans that will allow you to use this device to its fullest and without boundaries. 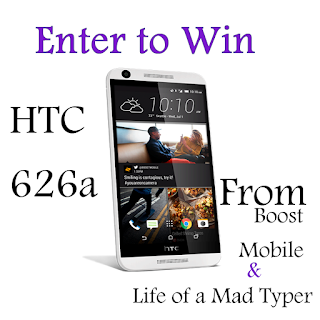 Boost Mobile has allowed us to giveaway one phone to a lucky reader! This device can be activated on new or existing service with Boost Mobile. I have a basic LG now so love all these extra features, with the 8 MP camera feature being a fave so I can take better pics. My favorite feature is the 8MP camera! I also love that it has Stereo Bluetooth! I'd have to say my favorite feature is the battery life. 2-3 days without having to charge it? That would be awesome! I like the 8MP camera and it works great with a macro lens. The 8MP camera is my favorite feature. I love the FM radio feature...neat!! My favorite is that it is made by HTC! I am a HUGE fan of HTC! The camera and the Portrait to Landscape auto-rotate.